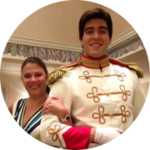 Happy haunts materialize, and begin to vocalize! Grim Grinning Ghosts come out to socialize! 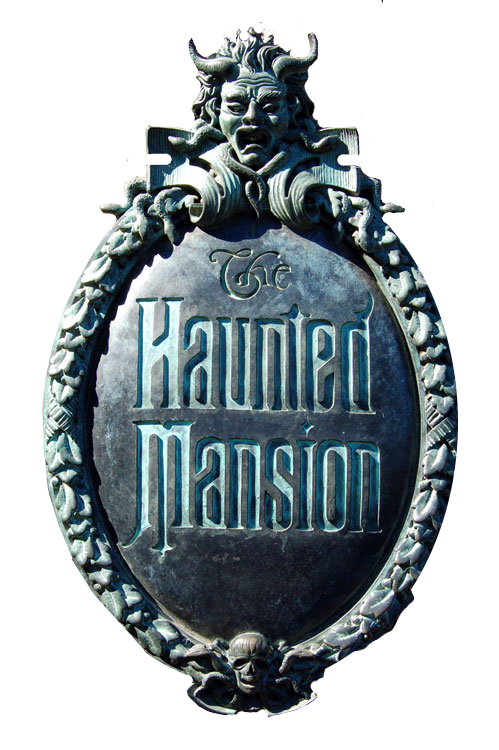 The words and melody of that song stay in my head long after I’ve ridden Haunted Mansion. The song, composed by Buddy Baker with lyrics by X. Atencio, is quite catchy! But there may be something you don’t know about the song and its melody. While known for playing in the graveyard scene, the song can actually be heard throughout the entire ride. Yes! The. Entire. Ride. Follow along with me for a minute. Let’s start at the beginning. In the entrance foyer, an organ can be heard in the background. Although faintly heard, that organ is, in fact, playing Grim Grinning Ghosts in a slow funeral-style version. Now proceed to the loading area. After guests leave the ‘stretching room’ and walk to get on the Doom Buggy, it is played again, this time with an alto flute and tubular bells. There is also a wind-like sound played that follows the pitches of the song. Now we move on to the piano parlor, where a shadowy figure sits at the piano and plays…you guessed it! Grim Grinning Ghosts! Next up is with Madame Leota in the séance room. While the focus of the room is on the madame herself, in the background, an organ can be heard playing the jingle along with a few other instruments that can be faintly heard. The next arrangement of the song is in the style of a waltz for the ballroom scene. While the spirits are gathering for a swinging wake, Grim Grinning Ghosts is being played on the organ. Although some unusual chords are used, if you listen closely you can tell. I have to admit that I have been on this ride more times than I can count and never knew this! I have now listened to the ride over and over, paying a little more attention to the background noise. My mind is blown! Lastly, it can be heard as you exit the Doom Buggy and leave the ride. The somber a capella version is faint with slightly different lyrics. So tell us, did you know this little fact? Take a ride and see for yourself! The link to the ride on our YouTube page is below!